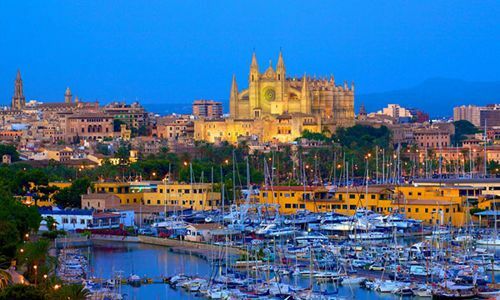 By traveling to Palma de Mallorca, any group of tourist a travel agency can rely on our professional service in providing coach rental services. Our fleet of vehicles can provide great comfort for passengers and truly memorable experience on holiday at the resort. We have been o this market for many years giving maximum effort in providing high-quality service. 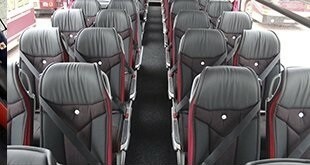 Depending on our client’s requirements our company can provide the customers with virtually any coach. Our fleet contains many different vehicles of different sizes and equipment fitted. All the transports comply with the European Union’s regulations for safety and procedures for carrying passengers. There are plenty of coaches to choose from. Most of them are produced by the most common manufactures such as Iveco, Scania, MAN, etc. 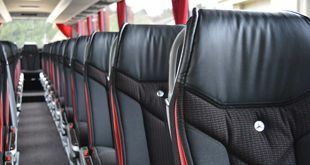 At our clients' request, we can provide you with the VIP coaches that are more comfortable, have larger leather seats and have prestige badge on its grill. Almost all the vehicles are equipped with a stereo and video systems, have TVs that are mounted along the corridor; passengers can use WC and facility to make tea or coffee onboard. We carefully select drivers who serve our clients. All of them are exceptional professionals with excellent knowledge of the area. The employees have years of experience of carrying passengers and journeys with them at the steering wheel will be safe and pleasant. Clients can rely on the people who drive them not only while on the move but also when arriving and leaving different places including the transfers from the seaport, airport, and hotels. They will help you to handle your luggage by loading and offloading it whatever is necessary. Drivers are capable of speaking several languages, whereas Spanish and English are spoken by every employee. The most common contact our clients make is the contact via telephone or email. We can also give you a call back at any time that is convenient for you. The social network is also can be used for making a booking. Tell us when the services are needed, how many people there will be and specify all the additional requirements. 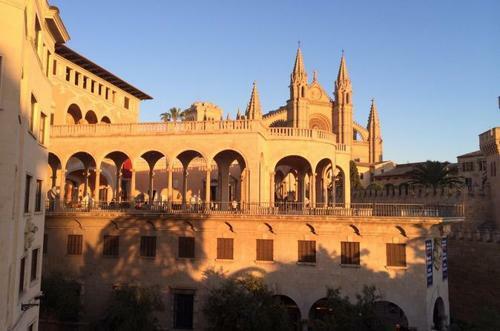 Afterward, we offer you our recommendations and confirm whether the service will be available on the date you need it. Make the payment. Receive our official confirmation. By turning to our services, you will never be disappointed. No matter whether this is a single booking or you require a long-term business relationship you will always be satisfied with the high-class service provided and would want to come back to us again!